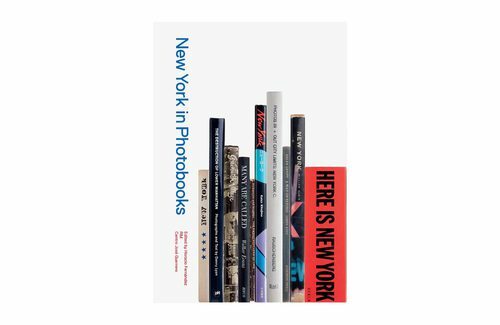 New York in Photobooks gathers and studies a selection of images of the capital of the 20th century, one of the most photogenic and most photographed cities in history. 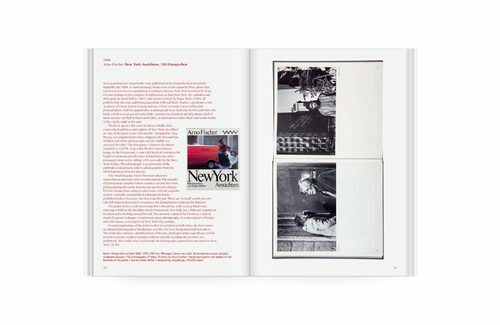 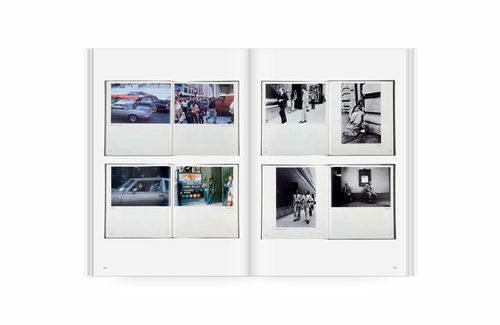 Through a wealth of gorgeous reproductions of photobook spreads, the city of skyscrapers is captured from the zenith of its construction in the 1930s to the destruction of the World Trade Center in 2001, alongside the urban life of the New Yorkers themselves, in images that epitomize the very genre of street photography. 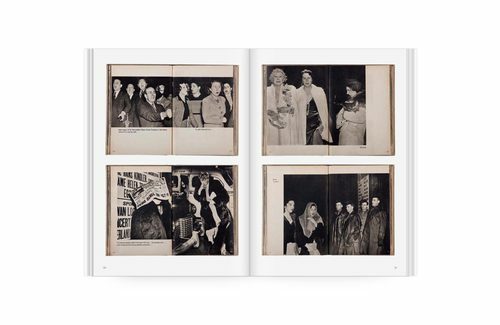 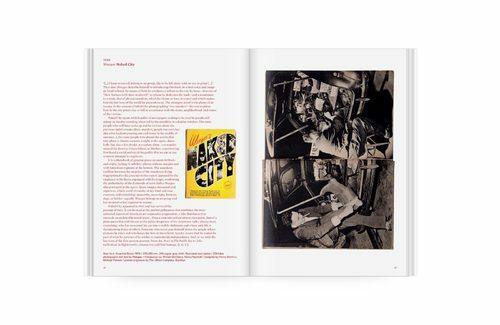 Many of these books are the work of European and Japanese photographers, who discovered multiple perspectives--cultural, social, economic--from which to view the city that shaped the 20th century. 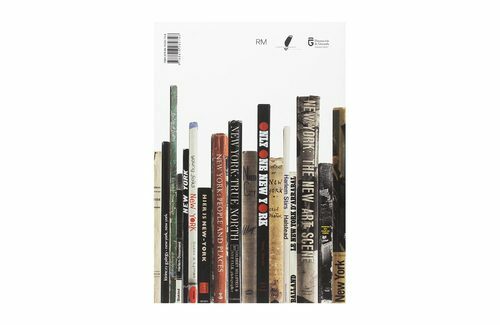 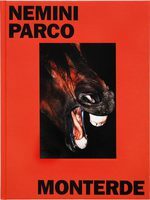 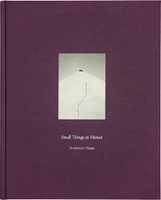 Alongside texts by numerous photography scholars, classics of the photobook canon by photographers such as Berenice Abbott, Nobuyoshi Araki, Cecil Beaton, Mario Bucovich, Roy DeCarava, Bruce Davidson, Raymond Depardon, Juan Fresán, Bruce Gilden, György Lörinczy, Lewis Hine, Evelyn Hofer, Karol Kallay, André Kertész, William Klein, Helen Levitt, Danny Lyon, Daido Moriyama, Ugo Mulas, Robert Rauschenberg, Kees Scherer, Aaron Siskind, Weegee, Kojima Yasutaka and Ruiko Yoshida are included.